I've spent way too much time and energy building my avatar. So much of life these days is spent hiding behind screens that we have forgotten how to live in the real world. EVERYTHING we do, it seems, requires us to be handcuffed to our devices. Or, more accurately, our vices. We're enslaved to selfish selfie-ism and addicted to information. We're all just "playing it safe", disengaging our hearts and settling for passivity instead of engaging with passion. And another meme won't save us. Another blog won't save us. Another powerful video won't either. Nor will a cause. Or any political or religious leader. And, really, we can't even save ourselves. Though, we do have a part to play. It has come down to one thing for me. Courage. Our online avatars have built up a such a false sense of boldness that we no longer understand what true courage looks like. Courage isn't shouting your beliefs from your tiny social media platform. It isn't preaching from your blog (like I'm doing now). Inaction is sharing yet another political article/video/meme on Facebook. Inaction is arguing in circles in comments on YouTube. If ever we needed a break from the internet, it is now. And I think that is the first step in taking real action. "Quit living as if the purpose of life is to arrive safely at death. Set God-sized goals. Pursue God-ordained passions. Go after a dream that is destined to fail without divine intervention. Keep asking questions. Keep making mistakes. Keep seeking God. Stop pointing out problems and become part of the solution. Expand your horizons. Accumulate experiences. Enjoy the journey. Don't let what's wrong with you keep you from worshiping what's right with God. Don't let fear dictate your decisions. Take a flying leap of faith. Go all in with God. Go all out for God." - Mark Batterson - "All In"
That's scary. And risky. And a little crazy. Pursue "a dream that is destined to fail" unless God steps in? My guess is that has little to do with your recent post on Facebook. And I am quite certain that the world is better off when we are fulfilling, with passion, the purpose we were created for. I know I've got a long way to go, but I'm taking baby steps. For me, going "all in" means powering down my smartphone and investing time with my family. Or closing my laptop and meeting a friend for coffee. Or trying something new. Or giving something up. 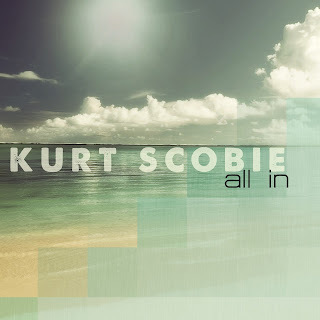 For me, going "all in" means continuing to write songs like "All In" and then putting them out there to be accepted or rejected. I believe that music has the power to change minds and hearts and I have a responsibility to speak the truth through my songs. For me, going "all in" is engaging my heart, as painful or uncomfortable as it might be, in everything I do. What does it mean for you to go "all in"? 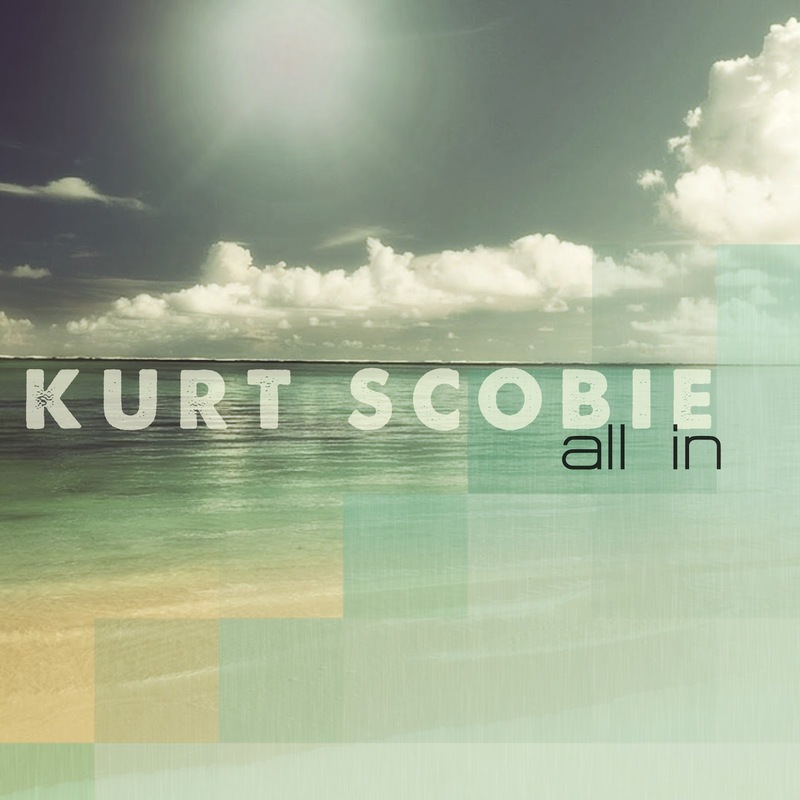 - Kurt Scobie, "All In"